Robots are revolutionizing almost every industry, and #GTC19 will have some extremely cool GPU-powered bots on display. From smart agriculture, to DNA sequencing, expect to be wowed by our metal-handed friends. Autonomous vehicles have been prevalent at GTC for the last several years, and 2019 will be no different. 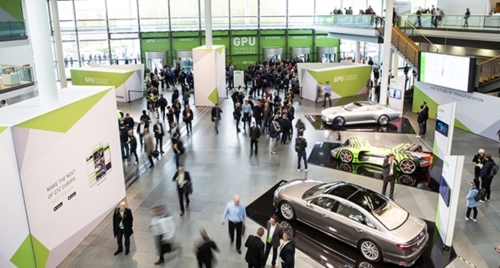 As the “premier event for AI-driven automotive innovation”, #GTC19 will feature four full days of autonomous driving sessions from industry leaders, including Volvo, BMW, Toyota Research Institute, Zoox, MIT and more. The latest deep learning breakthroughs are fascinating — from the DRIVE AutoPilot Level 2+ solution, to cutting edge simulation, to PlasmaENGINE® (the first GPU-native software to fully leverage NVIDIA GPUs and Apache Arrow for real-time processing of infinite data in motion, over multiple nodes, with multiple GPUs) — #GTC19 will house all of the innovations that are revolutionizing the transportation industry. Hands-on, instructor led training from the Deep Learning Institute is an incredible opportunity to get a crash course on the technology that’s rapidly changing the world. As the world’s premier AI conference, #GTC19 will have hundreds of workshops, sessions, and keynotes hosted by organizations like Google, Amazon, Facebook. All of the latest breakthroughs in AI will be showcased, so expect to see plenty of industry-changing technologies. 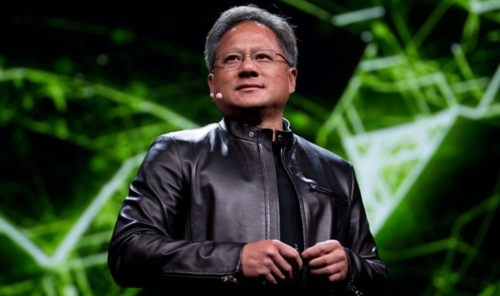 NVIDIA CEO Jensen Huang has proven himself one of the most creative and innovative executives on the planet, and his keynotes always pack a punch. Expect some really cool demos, a few surprises, and a “mic drop” moment at the end. People across the globe are beginning to harness the power of GPUs for data acceleration. Expect to see discussions around how GPU-powered platforms like PlasmaENGINE® are revolutionizing data processing, and how other solutions leverage GPUs to drive new capabilities across ETL, machine learning, array manipulation, graph analytics, deep learning, data visualization, and much more.